This is a listen-to or read-aloud book for children. 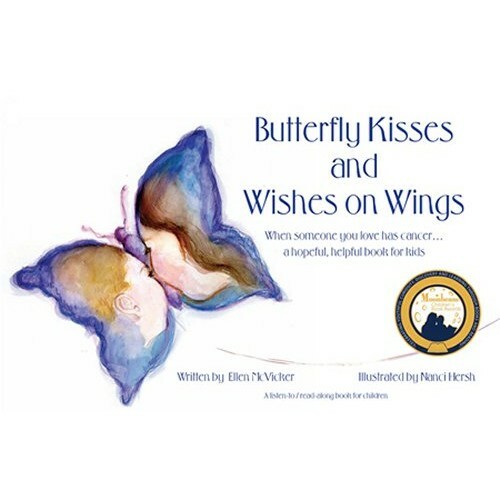 It is a resource that can be used to educate and support any child who is facing the cancer of a loved one. The story, as told through the eyes of a child, lends itself to a simple and clear understanding of cancer. 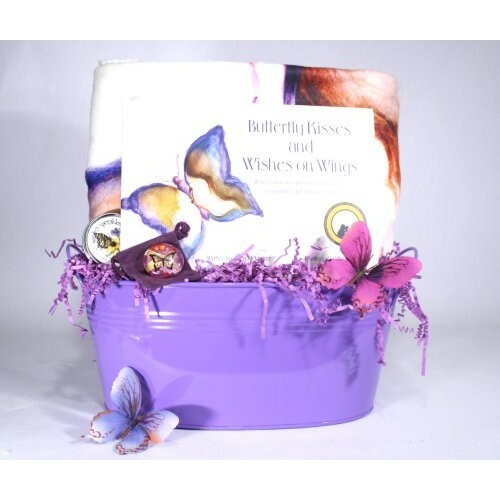 It also teaches children to realize the power they have to be an active and integral part of a loved one's cancer journey.